Imago, art in action is pleased to announce the Solo Show: Piñatanatomy by Jefferson Quintana, until January 26th 2017. Born in Venezuela in 1987, Jefferson Quintana is a recognized graphic designer, illustrator of children’s books, and piñata-maker based in Miami, FL. He was recognized by the Internationale Jugendbibliothek [International Youth Library, Munich] for his work in the illustrated book “Tia Berta”, and by the 2013 Bratislava Biennial of Illustration and International House of Art for Children for his illustrated book “Ratón y Vampiro”. Piñatas have always been a subject of fascination in Jefferson Quintana’s life. Since he was a child they have been a preferred medium for his formal and visual experimentation as an artist. 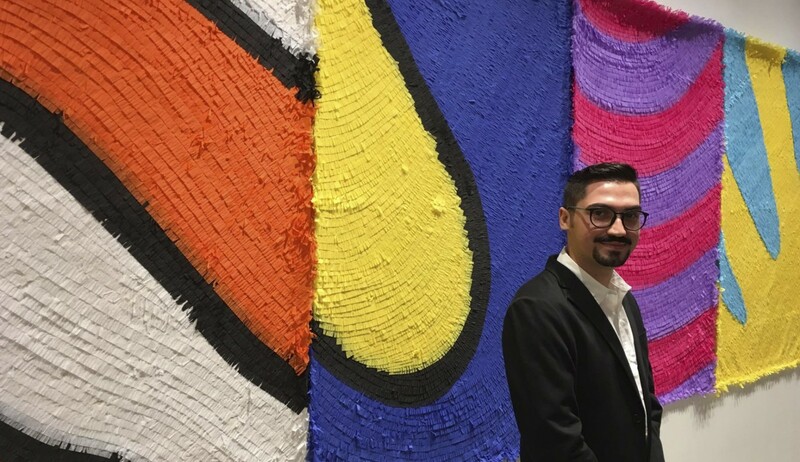 Piñatanatomy, his first solo exhibition, transports us to a space shaped by the memory of his youth, inviting us to experience the world as a child in a Venezuelan piñata store in the 1990s. 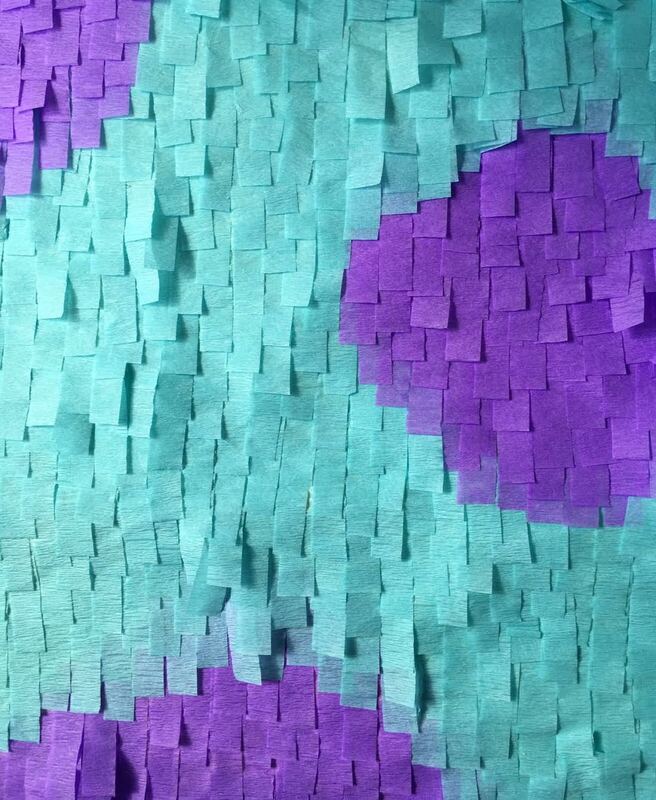 His work also reveals the designer’s unique perspective on the piñata form. For Jefferson, a piñata is a much more than a receptacle for candy. It is a creative medium, texture and three-dimensionality—a sculpture, in other words, a hand-crafted object made to be preserved and cherished, not ripped to shreds.